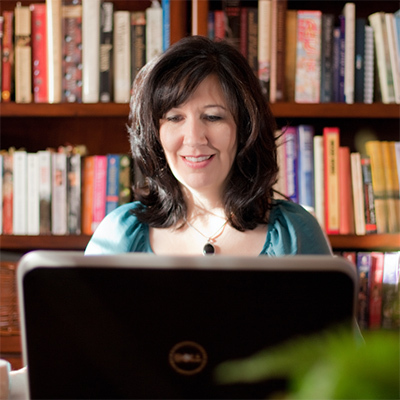 USA Today bestselling author of captivating women’s fiction. 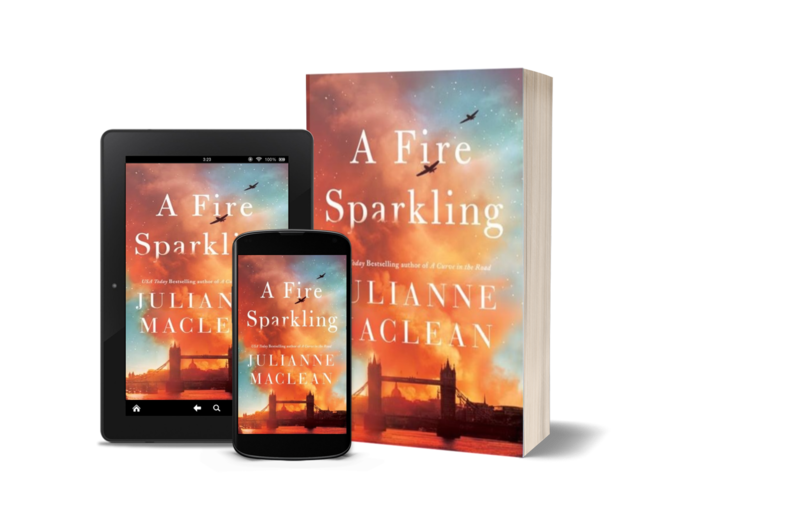 One night changes everything… From USA Today bestselling author Julianne MacLean comes a suspenseful, emotionally-charged novel that explores the secrets and hidden truths within a seemingly perfect marriage. “There is nothing I love more than a book about secrets and, man, does A Curve in the Road have secrets! 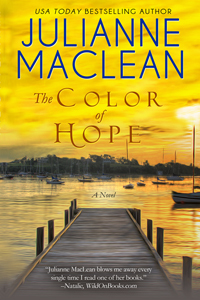 Julianne MacLean has crafted an intricate and emotional story that pulled me in and didn’t let go. Clear your schedule. Bring a snack. This one will keep you reading late into the night.” —Emily Bleeker, Amazon Charts and Wall Street Journal bestselling author Order your copy today. 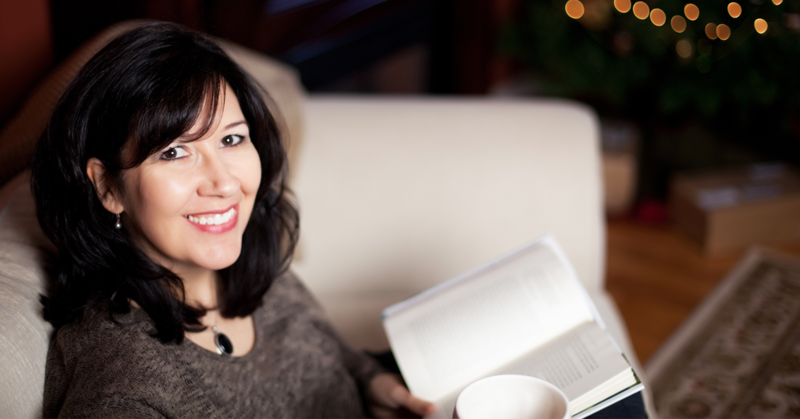 Never miss a book release, book signing, upcoming events or news by signing up for my Newsletter! 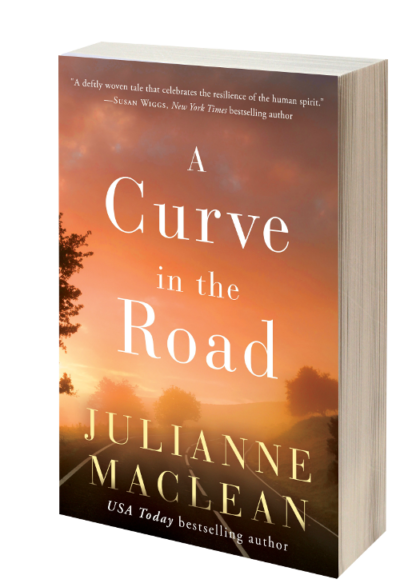 From the USA Today bestselling author of A Curve in the Road comes a spellbinding novel about one woman’s love, loss, and courage during wartime. 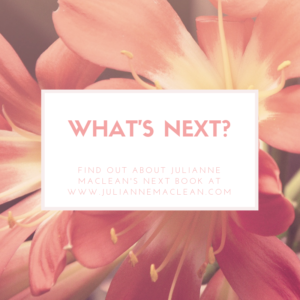 Find out about Julianne's upcoming release!